Absolutely gorgeous! Beautiful light and textures! Such a serene scene, strong with your b&w processing. 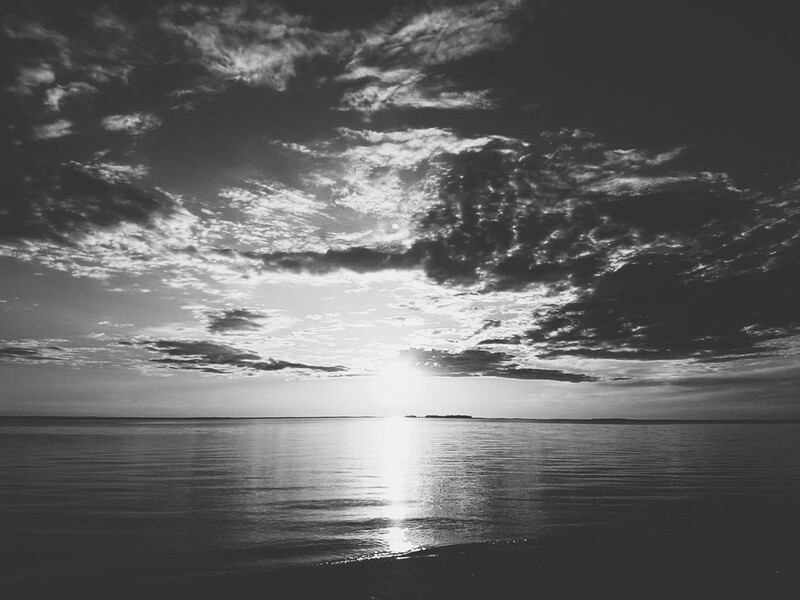 Even in black and white your sunsets/rises are beautiful!